The complete collection of ClipArt and photographs for EasyRead and other accessible documents. 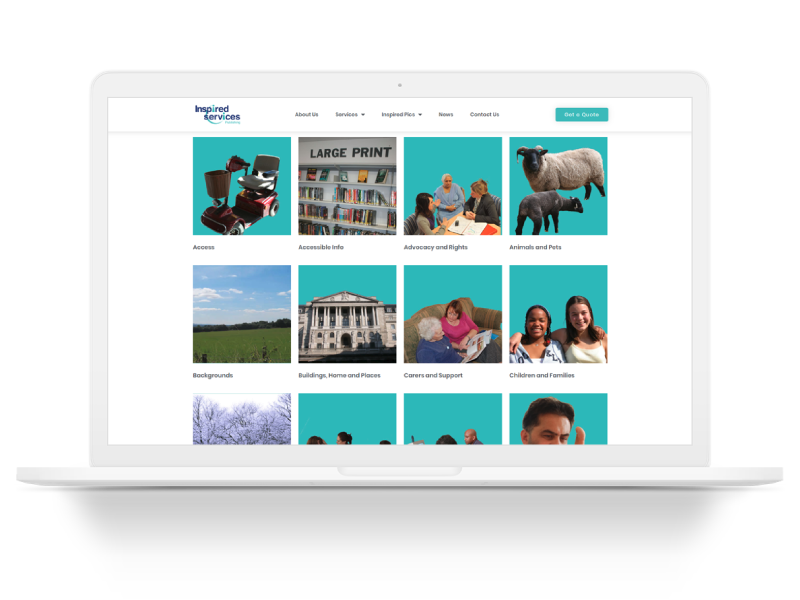 We have made available to buy the same image collections we use when creating accessible information for our customers. 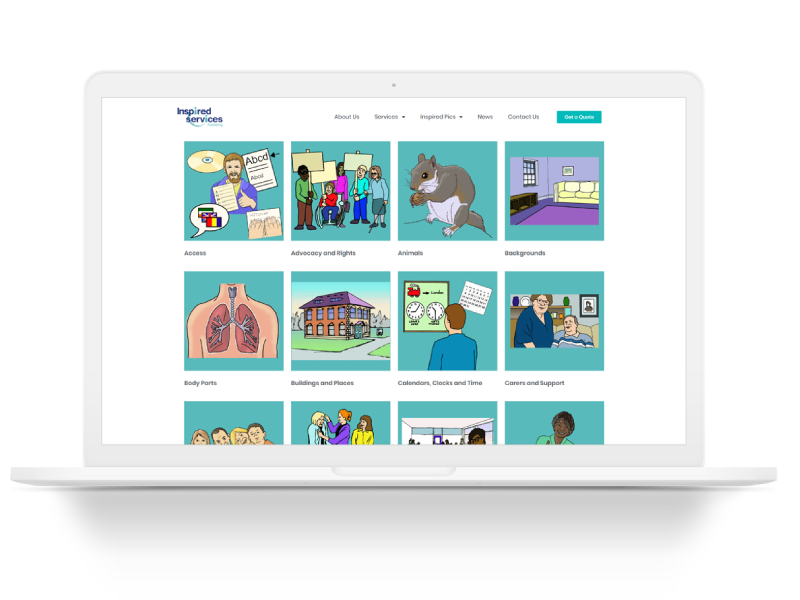 You can find out more about Inspired Services and our work here. A huge collection of hand drawn illustrations that continues to grow. A brand new range of photographs taken by us and our friends and constantly being added to.